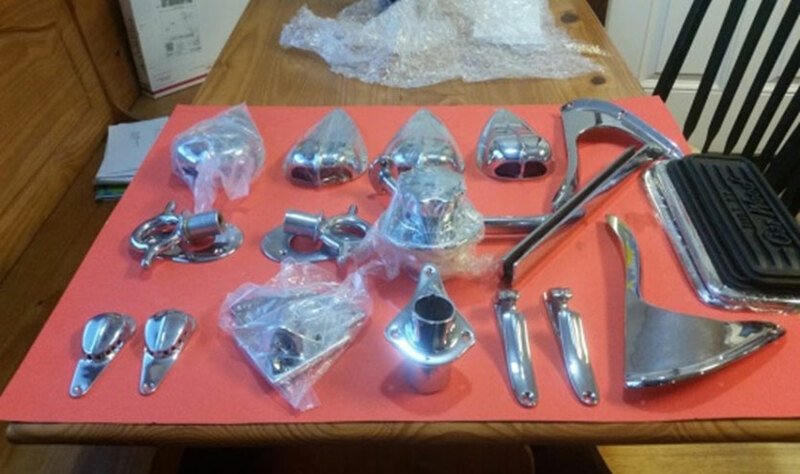 Chris Craft Deck Hardware, complete package. Chris Craft Deck Hardware, complete package. $3000.